Just like your business, we understand that every cargo is different. At PD Ports, we have a wealth of experience and a proven track record in handling a wide range of project cargoes, whatever the shape, size or complexity. We work closely with each of our customers to ensure we meet and exceed all expectations. Our highly skilled team, who hold efficiency and safety at the heart of their work, understand the industry and have experience of a variety of different cargoes, including finished rail cars, modular buildings, offshore components and transformers. Ensuring your cargo is handled safely and efficiently is our priority to provide a smooth operation utilising experienced stevedores, cranage and specialist equipment. Working as an extension of your team, we can supply all necessary additional services with ease including warehousing, chartering, freight forwarding and transport. With each of our locations offering excellent connectivity, your cargo can be moved on to its final destination both seamlessly and quickly. 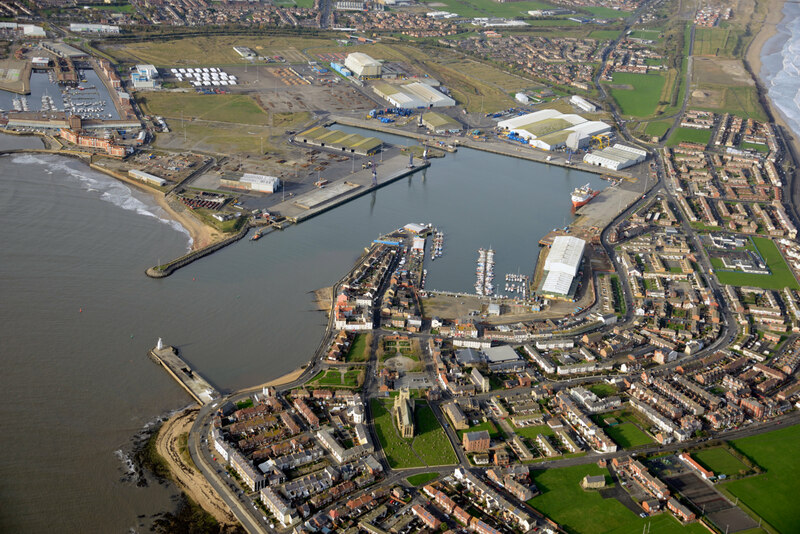 In the Humber region, Groveport, Howden and Keadby all offer excellent access to the UK’s motorway network, while Teesport and Hartlepool, in the North East, provide similar ease of connectivity in the North with rail connectivity. From each of these locations, all major UK destinations are within reach, including the key cities of the North, Midlands and Scotland. The same ease of connectivity applies for exports, with our UK wide ports offering access to the major hub ports of Europe and further afield.